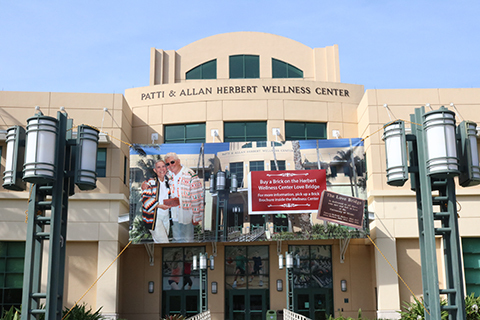 The staff at the Patti and Allan Herbert Wellness Center represent diverse backgrounds, experiences, and perspectives. 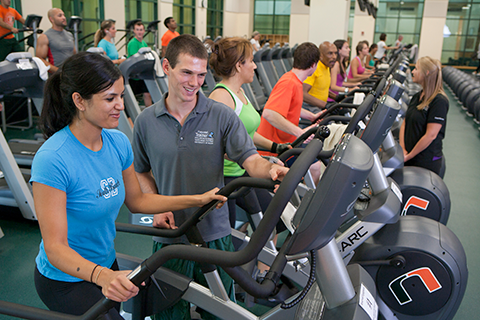 Membership to the Herbert Wellness Center is open to University students, faculty, staff, alumni, retirees, Board of Trustees, Citizens Board members, and their spouses and dependents. 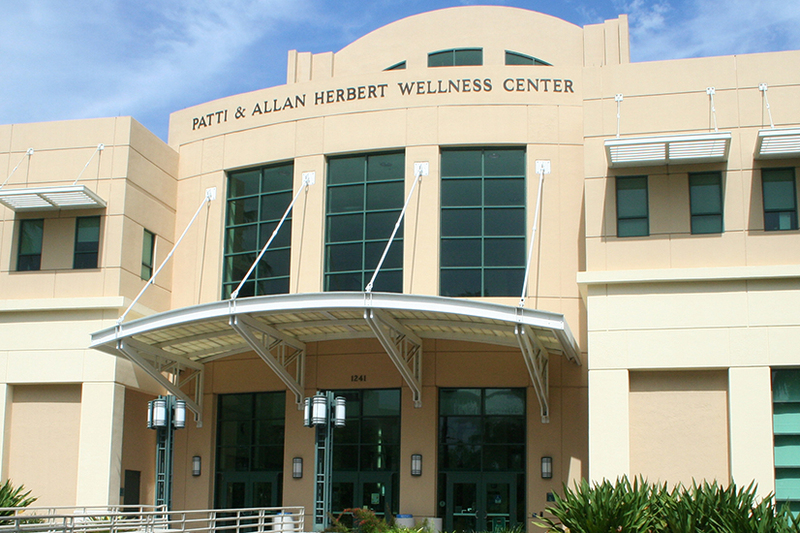 Learn more about becoming a member of the Herbert Wellness Center. 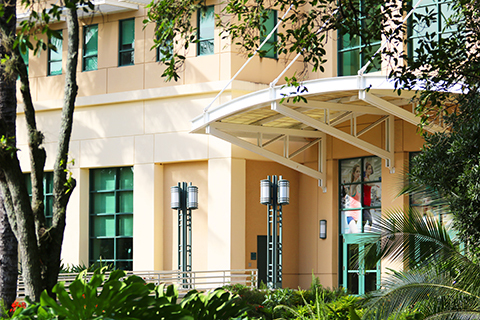 The Herbert Wellness Center is a student-run facility and therefore one of the largest student employers on the Coral Gables campus. 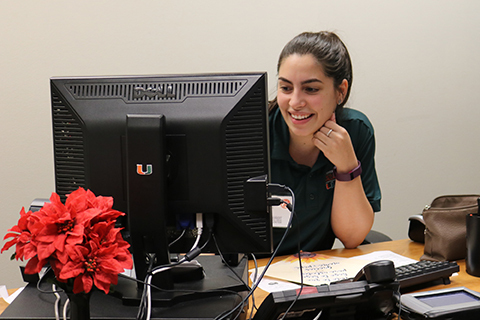 A wide variety of student employee positions are available, each with its own set of responsibilities, expectations and learning outcomes. 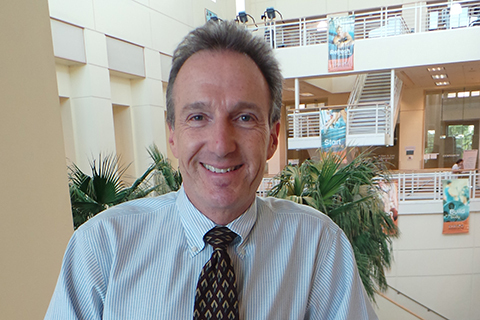 Support an uplifting place of belonging where the mind, body, and spirit are nourished through wellness, recreation and education. 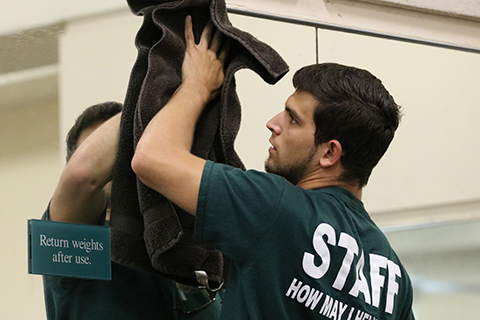 Leave a lasting legacy with a naming gift to ensure the Herbert Wellness Center remains one of the most outstanding fitness centers in higher education.